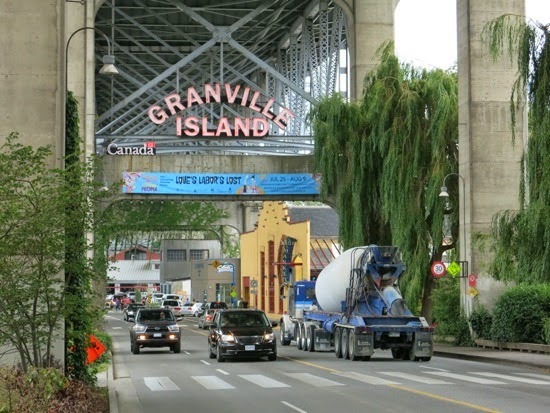 Entrance to Vancouver's Granville Island. 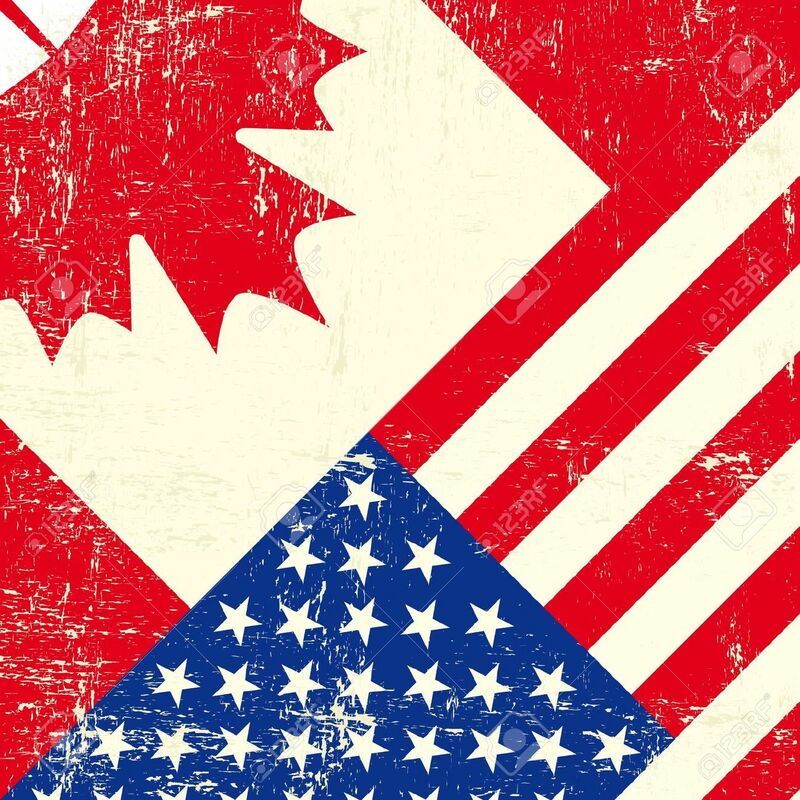 The 2014 Vancouver Writers Fest, October 21-26 on Granville Island, features 103 national and international authors. 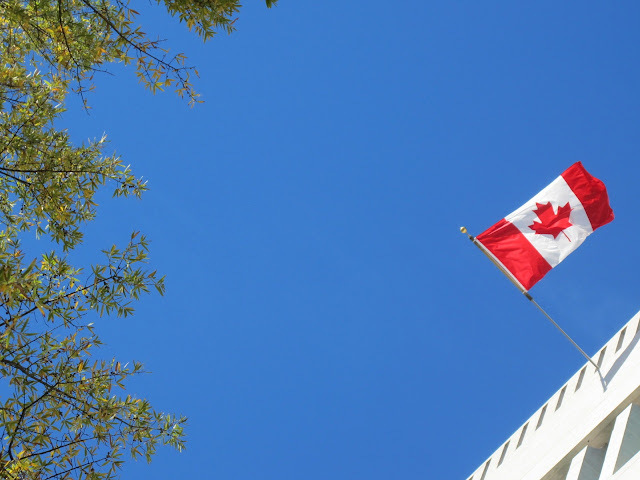 During the six-day festival of the word, some of the biggest European names in writing will join Canadian and other international writers to present 86 events -- the largest in the festival's 27-year history. The Festival features panel discussions, one-on-one interviews, poetry jams, spoken word performances and readings accompanied by musicians. The Writers Fest also presents daytime events for K-12 students, in both French and English. More than 5,000 young readers are expected on Granville Island. 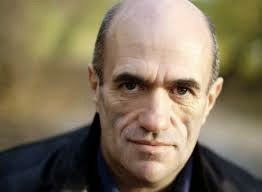 Festival headliners include Ireland's Colm Toibin (above), Norwegian author Karl Ove Knausgaard, Herman Koch from the Netherlands, French author Maylis de Kerangel and Iceland's Sjon, famed as the lyricist for Bjork. 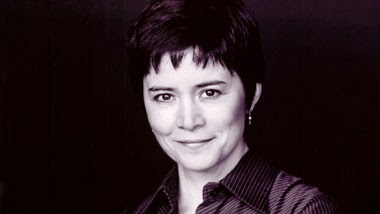 Among the Canadian authors are Ann-Marie MacDonald (above), Thomas King, Michael Crummey, Steven Galloway, Miriam Toews, Emma Donoghue, William Gibsom, Terry Fallis, Caroline Adderson, Charles Foran and Kathleen Winter. From the UK the Festival presents three-time Booker-prize nominated author Sarah Waters, Cory Doctorow, Kate Pullinger and award winning-mystery writer Louise Welsh. 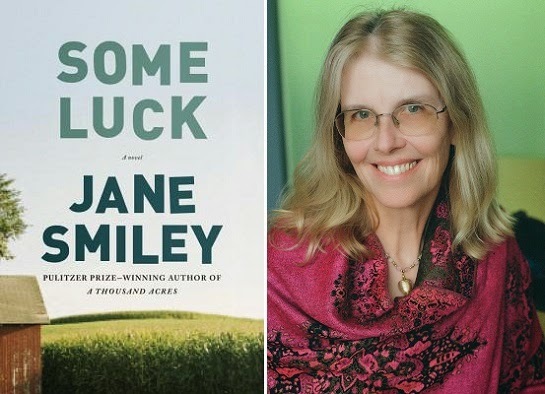 American authors at the Festival include Pulitzer Prize winner Jane Smiley, Man Booker Prize nominee Joshua Ferris and famed crime fiction author James Ellroy. Rounding out the international roster are two-time Book Prize finalist Damon Galgut of South Africa, Australia's Tim Winton and Christos Tsiolkas, Pakistan's Musharraf Ali Farooqi and Lebandon's Rabih Alameddine. 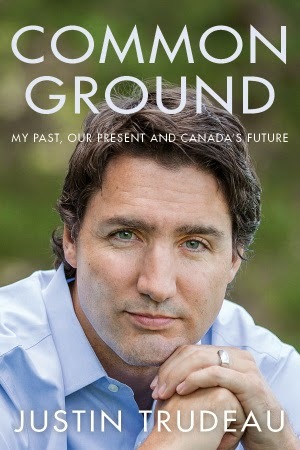 This year's Festival also features non-fiction writers, including Liberal leader Justin Trudeau, presenting his new memoir in a conversation with CBC's Stephen Quinn on October 24. Other writers are This Is Your Brain on Music's Daniel Levitin, Canadian science journalist Bob McDonald and The New Yorker staff writer Evan Osnos -- whose focus is on China. 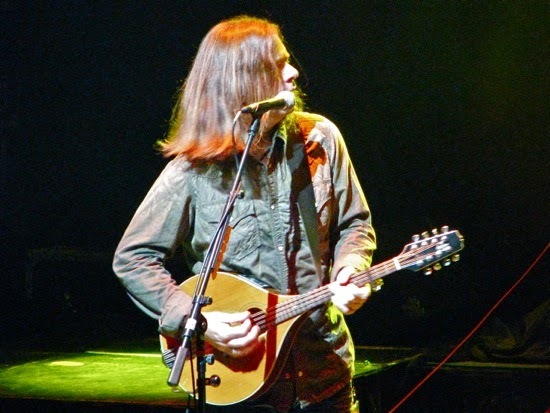 Alan Doyle performs with Great Big Sea on a 2008 Caribbean cruise. 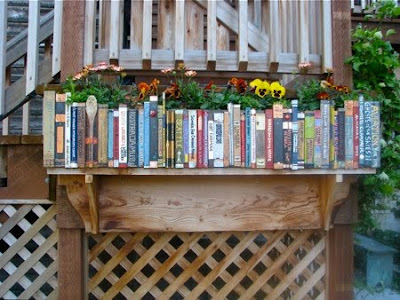 Tickets for the Vancouver Writers Fest are available online at vancouvertix.com or at 604.629.8849. A program of events is online at www.writersfest.bc.ca. Tickets are also available at the Writers Fest Box Office, 1398 Cartwright Street in Vancouver.